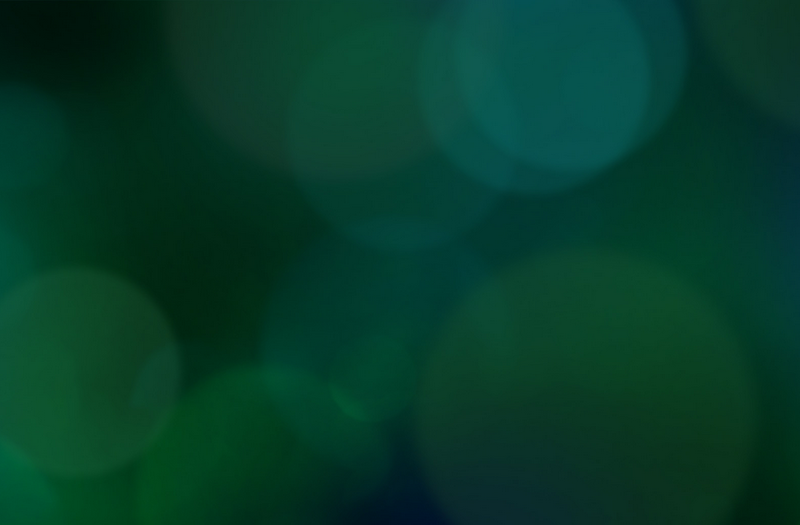 3) Customizations that will most probably need modification of the source code. In Part 1, we focused on the Default, Green Bubble, and X1 (the "original") themes. 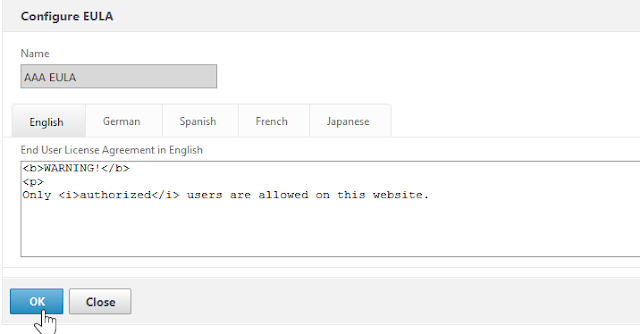 In part 2, we will discuss the newest theme - Receiver for Web UI (RfWebUI), which uses a completely new mechanism. ... if you will be using the RfWebUI theme, you can forget pretty much everything you've learned about customizing the NetScaler logon page. Let's begin with the location of the logon page. When using the original themes, the logon page (index.html) was served from the /netscaler/ns_gui/vpn/ directory. With the RfWebUI theme, the file is now served from /var/netscaler/logon/LogonPoint/. The good news is that since the page is now in the /var partition, any modifications to the page (or copies of the logon page) are automatically persisted across a reboot. No longer do you need to add lines to rc.netscaler to copy modified files into the flash partition. 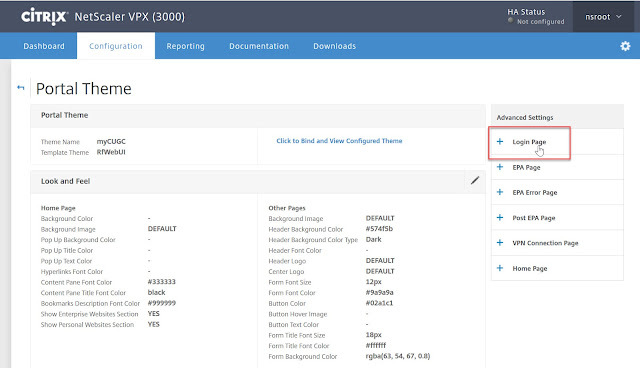 After clicking OK, you will see the pages you can modify on the right-hand side of the page. Finally, click Done. Now, let's refresh the page (you may need to clear your cache). ... and then save the file. Try that with a theme based on RfWebUI and you will find that it doesn't work. In fact, if you look at the en.xml file in the resources directory of a theme based on RfWebUI, you will notice that the portal wizard did *not* modify ANY of the keys in that file. What gives?? The portal wizard writes all the values on a single line. I would suggest placing each override on a separate line for readability and maintainability. Also note that this "key":"value" format differs from the XML format of the other themes. Then save the file, and refresh the page. In addition to clearing the cache on your PC, it may take 2-3 minutes for the cache to be cleared on the NetScaler. 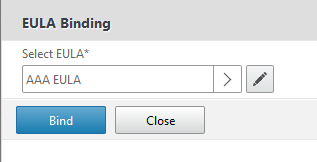 Now, let's try to add our own custom text fields as we did with the X1 theme in part 1. 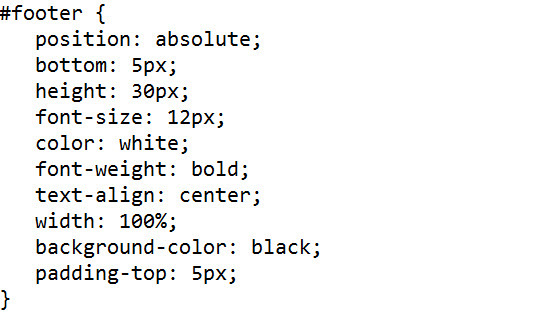 - Add a CSS selector with the <div>'s id to the custom.css file in the selected theme. Note that everything is keyed off the id of the <div>. We also need to add style information, but instead of adding it to custom.css, for RfWebUI-based themes, it must go into theme.css. Here you can either use the <div>'s id (if specified), or the class name, which is required (include the _ctxstxt_ prefix). 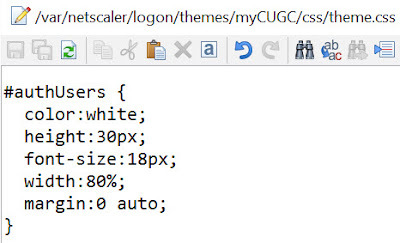 We can test by browsing to our custom.html file. > add responder policy "Logon Page Redirect Policy" "HTTP.REQ.URL.PATH_AND_QUERY.CONTAINS(\"LogonPoint/index.html\")" "Logon Page Redirect Action"
To remove the customizations, simply unbind the responder policy. 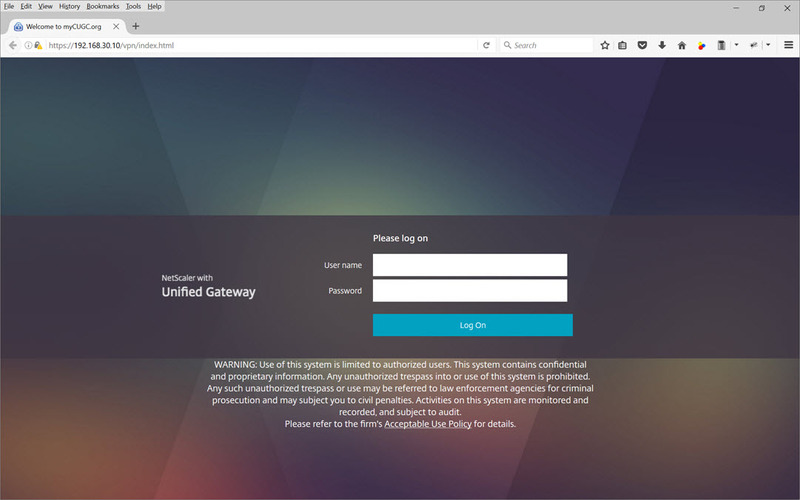 Thanks to the NetScaler development team for their help, and especially Bidyut H.
3) Customizations that will most probably need modification of the source code (usually gateway_login_view.js and/or gateway_login_form_view.js). In part 1, we will focus on the Default, Green Bubble, and X1 NetScaler 11 themes. In part 2, we will discuss the newest Receiver for Web UI (RfWebUI) theme, which uses a completely new mechanism, which is more similar to modifications made for StoreFront. First off, regardless of whether modifications are made via policies or modifications, the policies or modifications should be minimized to whatever extent possible. 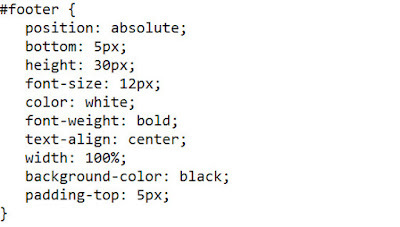 There should never be style information or text strings in the policy or modification. Style information should be confined to the custom.css file, and strings should be placed into the appropriate XML file(s) in the resources directory of the theme, especially if you need localization (multi-language support). Note that I am not using any policies or modifications for the above. I was able to do this by leveraging the built-in <div> called logonbelt-bottomshadow. There is also a <div> called logonbelt-topshadow that one can use to add text and links above the logon box. You also need to make sure your modified file survives a reboot, so you need to also copy your file into /var/vpn/vpn/js. The purpose of this blog post is to explain the two modes of Duo integration with the NetScaler, to point out the pros and cons of each method, and to explain the different configurations needed for NetScaler and StoreFront when using each mode. I will not go into the configuration of the Duo proxy itself, as that is covered quite well (except where noted – see below) in the online Duo documentation (links below). Having said that, there is one extremely important Duo configuration issue that I must mention. Do NOT use Notepad when editing the authproxy.cfg file! Use either Notepad++ or Wordpad. The impetus in creating this document was caused by wasting a good portion of the day bouncing back and forth between Citrix Tech Support and Duo Tech Support, when the only thing wrong was that Notepad inserted extra line breaks (one right in the middle of the RADIUS secret key!) in the config file. In this mode, Duo performs ALL authentication. It communicates with Active Directory to validate the AD password, and, once validated, sends the user the push, call, or SMS. 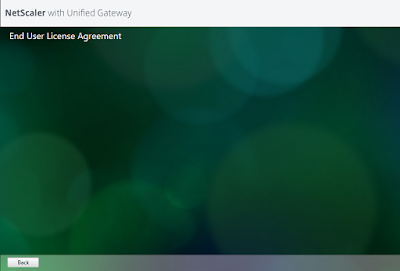 Duo configuration for this mode is explained here: https://duo.com/docs/citrix_netscaler. In this configuration, the NetScaler needs only 2 RADIUS profiles and policies – one for Web access, and the other for Receiver access. Both are defined as PRIMARY - there are no secondary profiles/policies. The above link explains the profiles and policies in detail. 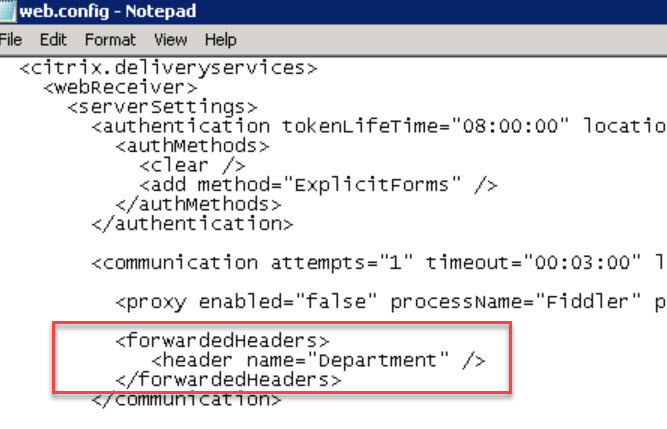 Take note that the port for the Receiver authentication server should be different (e.g. 18120) than the standard RADIUS port (1812) used for the Web authentication server, and must match the port defined in the Duo config file. One important point omitted by the Duo documentation is the configuration of StoreFront. When using ad_client mode, you must ensure that the Logon Type in the StoreFront Gateway Appliance Authentication Settings is set to Domain. 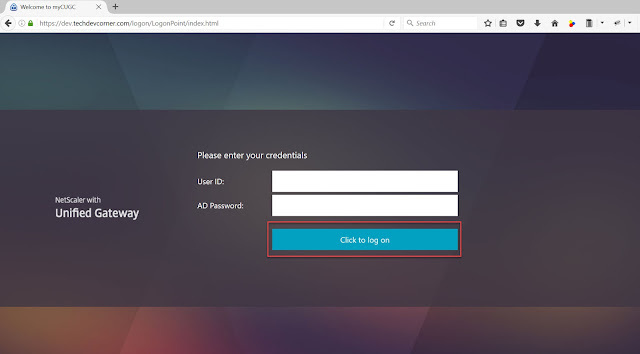 Users see only a single password field for both web and Receiver, so you do not need to hide the second password field (for the web), and there is much less confusion when using Receiver. You also only need to define 2 RADIUS policies, making configuration slightly easier. Since authentication is not being handled by the NetScaler, users cannot change passwords using this method. 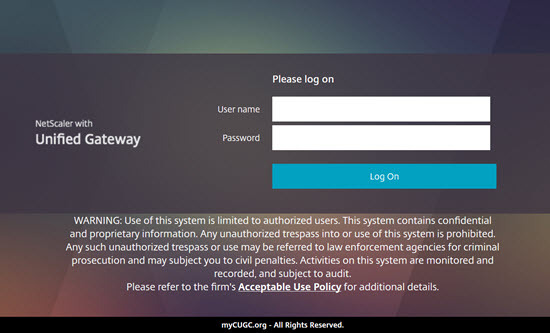 In this mode, the NetScaler performs Active Directory authentication, with Duo handling only the 2nd factor (RADIUS) authentication – hence the name duo_only_client. This mode is a bit more complicated to set up on the NetScaler. 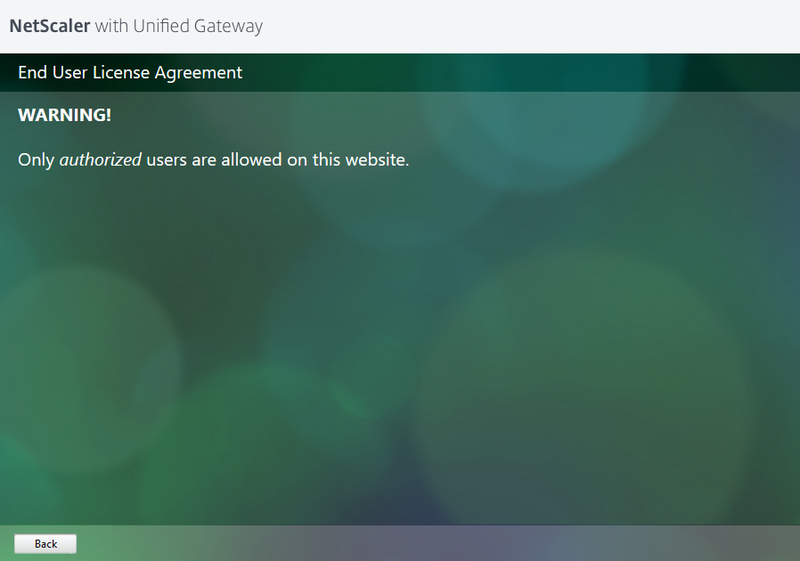 While the Duo documentation of this mode (https://duo.com/docs/citrix_netscaler-alt) explains the Duo portion of the setup well, do NOT use this document to set up your NetScaler policies. This document describes setting up two SECONDARY RADIUS policies, which will NOT work if you are using Receiver. 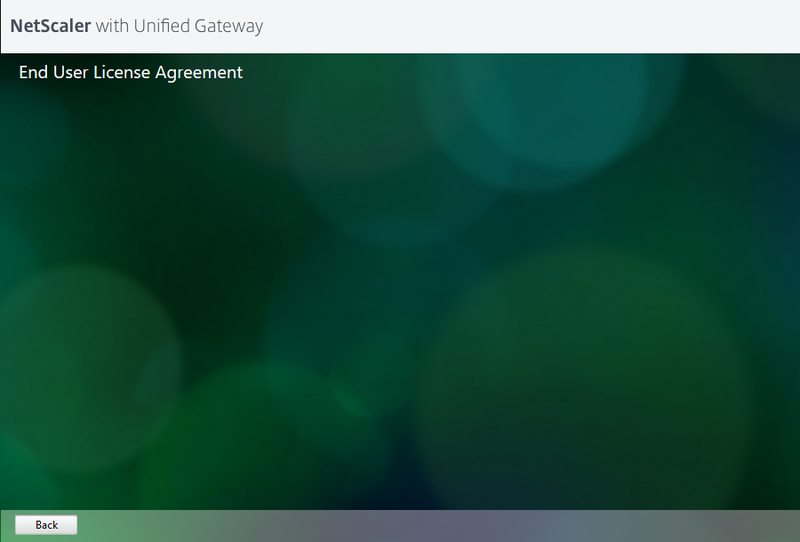 Instead, refer to the following Duo article: https://duo.com/docs/citrix_netscaler-faq (see the section: Why might mobile Receiver clients have issues authenticating with Duo?). 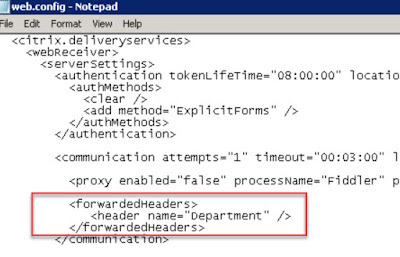 This will refer you to the following Citrix KB article: http://support.citrix.com/article/CTX125364, which explains how and why you need to set up 2 LDAP and 2 RADIUS policies and profiles. Note that the session profile for the Receiver must have the Credential Index set to SECONDARY. Again, the Duo documentation omits the setup of StoreFront. 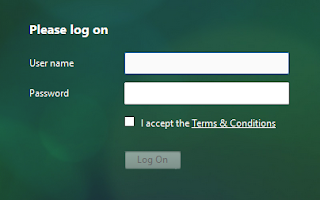 When using duo_only_client mode, you must ensure that the Logon Type in the StoreFront Gateway Appliance Authentication Settings is set to Domain and security token. 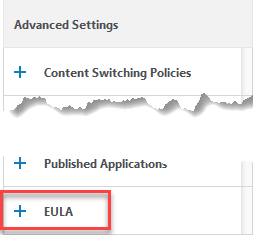 If you leave the Logon Type at the default Domain setting, logon via the web will work (since this setting is not used by the NetScaler), but Receiver (which does use this setting) will not work. 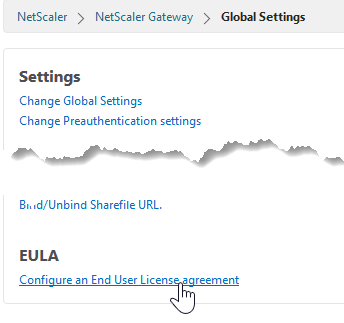 Since the NetScaler is performing Active Directory authentication, users may change their password (as long as the LDAP authentication server is using either TLS or SSL – not PLAINTEXT). 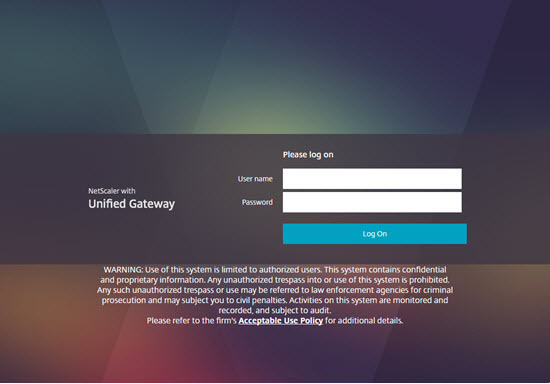 While the unused second password field may be hidden for the web (see the Duo alternate configuration link above), this requires modification of the NetScaler source files - unsupported by Citrix, and, if not done carefully, may corrupt your NetScaler configuration. The second password field for the Receiver may NOT be hidden, and the user must enter a valid Duo factor name (push – recommended, or phone) into that field. This can get quite confusing for users. 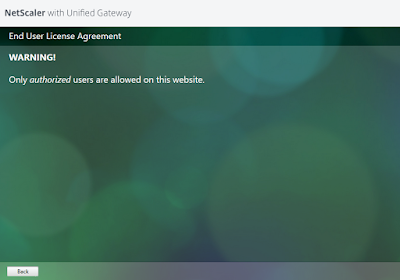 The NetScaler configuration for this mode is also a bit more complicated. It's hard to believe that Citrix Synergy 2016 is now behind us! It seems like it was only a few weeks ago that I was submitting my abstracts. It was an amazing event, and it seemed like there were quite a bit more new/updated product announcements than usual. One of the most exciting announcements for me was NetScaler MAS (Management and Analytics System). If you haven't yet heard about NetScaler MAS, check out this excerpt from the Day Two General Session by CTO Abishek Chauhan. As impressive as the announcements were, I enjoy Synergy mostly for the networking. As a CTP, I get to spend two precious days prior to Synergy networking with 50 of the most Citrix-savvy individuals, as well as Citrix product managers, discussing technologies and product updates. 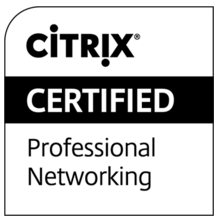 Check out this link for more information on the Citrix Technology Professionals program. Recognizing that there are other individuals who may wish to contribute to the community, this year at Synergy, Citrix launched another tier of professionals - Citrix Technology Advocates. I also enjoyed participation in the Match.Geek program at Synergy, during which I was able to connect with 4-6 attendees in 30-minute discussions (much along the lines of technology speed-dating!) . Although my areas of expertise are gateway products (NetScaler, StoreFront, Web Interface) and development, any and all questions were still welcomed. SYN317 - NetScaler Debugging and Troubleshooting Best Practices - Full Presentation and NSBackup Utility. (please refer to the package contents document contained within). Welcome Citrix Technology Professional (CTP) Class of 2016! Wow! It's hard to believe that a whole year has passed since I was honored by being elected to the CTP Class of 2015. I am also thrilled to have been re-accepted to the program for 2016. It’s been a fantastic year! What is the CTP Program? CTP members engage with Citrix product teams via in-person meetings and private webinars for detailed discussions on current technologies and product roadmaps. 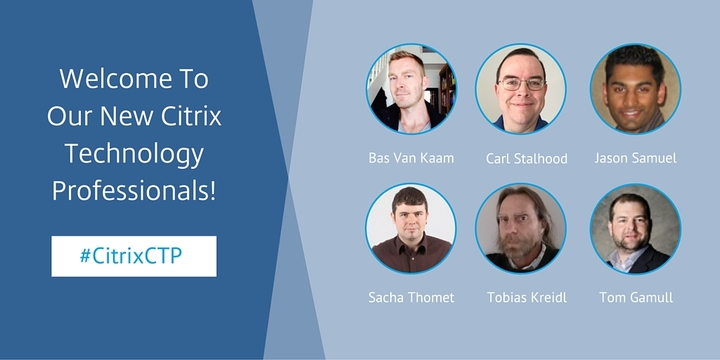 They help shape the future of Citrix technologies by providing valuable input on business needs and feedback on product strategy. By their continued contributions to the Citrix community, each of the above has proven that they are deserving of the CTP designation. Congratulations to the new awardees, as well as to all the CTP members. You can see the full list of CTP awardees here: CTP Awardees.